The trend of releasing “vertical” videos will not die down anytime soon it seems. Travis Scott is the latest artist to adopt the promo strategy for his latest single ‘Watch‘ featuring Kanye West and Lil Uzi Vert. Some fans may not be fans of these videos but at least it’s a good sign that LaFlame is actively promoting the single, which is the latest taste off his forthcoming album Astroworld. 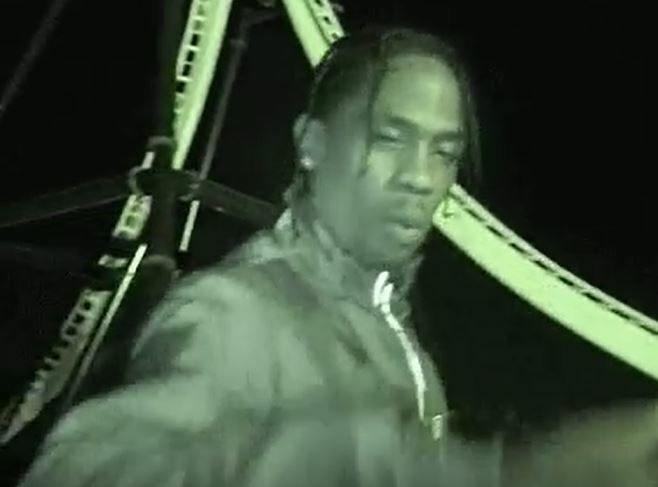 Most of the footage is from Travis’ time at the Six Flags amusement park last month which was a birthday party thrown by girlfriend Kylie Jenner. The album has been long awaited so it’s nice to see that Travis and his label Epic are serious about dropping it in the coming weeks. Stay tuned for the release date but until then, watch the ‘Watch’ vertical video on Spotify here.